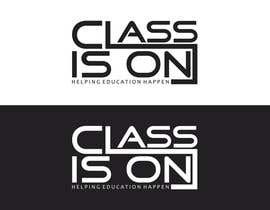 I need a logo and design schema (i.e. 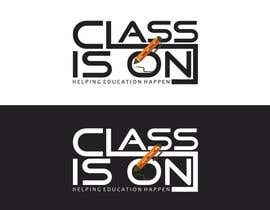 font and colours) for a new business. 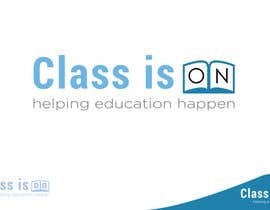 The business is an online platform connecting educators with vacant classroom space. 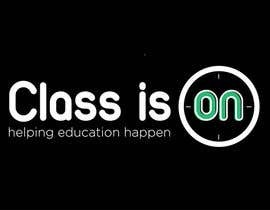 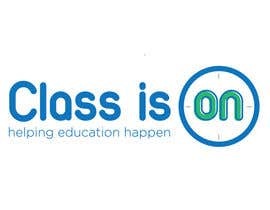 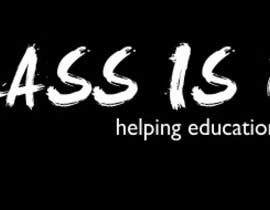 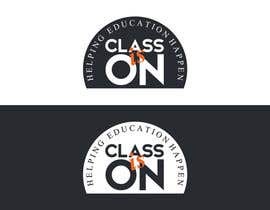 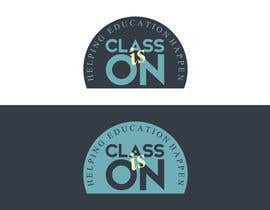 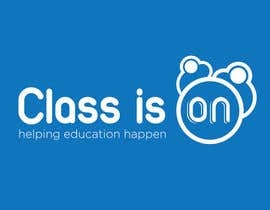 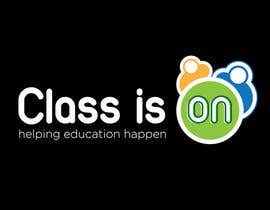 The name of the business is Class Is On and a tagline is "helping education happen" (I am open to other ideas). 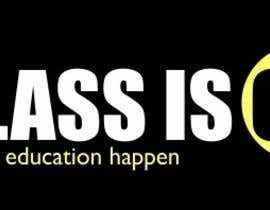 The customers are basically colleges and others. 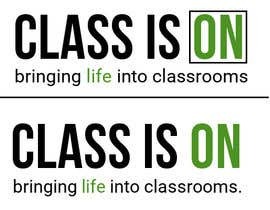 Some will have empty classroom space available to rent, others will require classroom space to run classes. 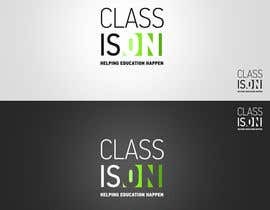 I have no set idea about colour or font. 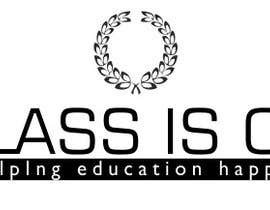 It needs to appeal to educators/colleges and look quite modern. 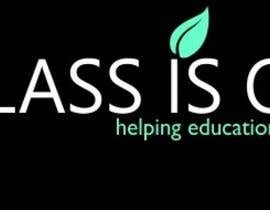 The file format I require will be .jpg or similar and image size 336x80px.